Soon after I came to TSR, Steve Winter and Jim Ward were assigned to “special projects” work in a big storage room not far from my office at Polyhedron. Once they got enough space cleared out, they invited folks over for games over lunch. We played a lot of Magic: the Gathering in what we later dubbed “Lake Geneva Rules,” a horribly broken house convention that allowed six or eight people to play together but which completely threw off the balance and intention of the game. These sessions were the prelude to the eventual creation of the Spellfire card came (for which, incidentally, I eventually designed the Forgotten Realms expansion). After Steve joined the Alliterates, I spent more social time with him but never really got to know him well. His sense of humor, especially his unrestrained laugh, and his love of historical gaming—his A Mighty Fortress remains one of my favorite gaming supplements—stand out. We worked together only once, when he edited The Sundered Arms, my contribution to the oeuvre of T.H. Lain, notoriously erratic writer of D&D novels. He let stand the words “aphotic” and “bombination,” and when I defended my admittedly obvious shout-out to Yojimbo, he let it stand as well. 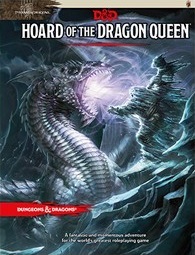 Moderate spoilers for Hoard of the Dragon Queen appear in the answers to questions 2 and 5. If you’re planning to play the adventure and want to remain pure, bookmark this page until after you’ve slain the dragons. 1. In a post-Dragonlance world, how do you feature the iconic monster of Dungeons & Dragons without repeating what’s gone before? 2. How do you bring beginning (1st-level) characters into a dragon campaign without delaying the dragon gratification too long or, alternatively, incinerating them? I’ve never been a fan of characters killing baby dragons to make themselves feel tough, so instead, we pulled a few tricks. There’s a full-grown dragon in the very first episode, but it’s a reluctant participant in the battle. Characters don’t need to kill it; they just need to hurt it enough to make it say, “screw this, I’m going home.” Then we launch the characters into a mystery. They know dragons are involved, but they don’t know why. So for a while, the focus shifts from fighting the cult to figuring out what it’s up to. Also, while there are some desperate fights to the finish, only a seriously insane dragon would keep fighting until it’s dead when it can just spread its wings and soar away faster than anyone can chase it. Several of our dragons do exactly that. If characters prepare beforehand and hit some of these dragons with everything they’ve got, they stand a chance of driving off some foes that they could never expect to kill. I hope that’s not too much of a spoiler. 3. You and Wolfgang co-wrote the adventure. What different qualities did each of you bring to the table? I’m hugely grateful that Wolf was there during the outlining and planning phases. I tend to think best in terms of scenes and encounters. Wolf did the lion’s share of plotting the overall story arc. I’d have floundered around for quite a while before coming up with a solid outline for a story this big. Wolf had one drawn up almost before we finished kicking ideas around, and it was sound enough that I’d say a good 80% of it made it through the entire process without significant changes. The first adventure in the Tyranny of Dragons line. 4. Of the ten classic dragons—pick one chromatic and one metallic—which best reflect your nature? That’s easy for the metallics. I’d say I share the bronze dragons’ curiosity about the world and fascination with wars and armies. The chromatics are more difficult. I suppose I’d have to go with the blue dragon, for being vain and territorial (and having an electrifying presence). 5. Tell us about a gaming-table moment that wound up featured in any of your past projects, especially if one of them appears in Tyranny of Dragons. There’s an incident in the very first episode of Hoard of the Dragon Queen, during a cult raid against a town that the characters are helping to defend. Cultists are advancing to loot and burn the mill. If they succeed, the town will lose its stock of flour, which would cause a lot of hunger. I’ve used that scenario at least three times before: twice or more in tabletop miniatures skirmishes, and it also appeared in the historical sourcebook A Mighty Fortress, which I wrote in the ’90s for AD&D. It’s based on a real incident that I read about in a soldier’s memoirs from the Dutch Wars in the late 1500s. I’m not sure why, but that desperate little 16th-century commando raid really sunk its nails into my imagination. 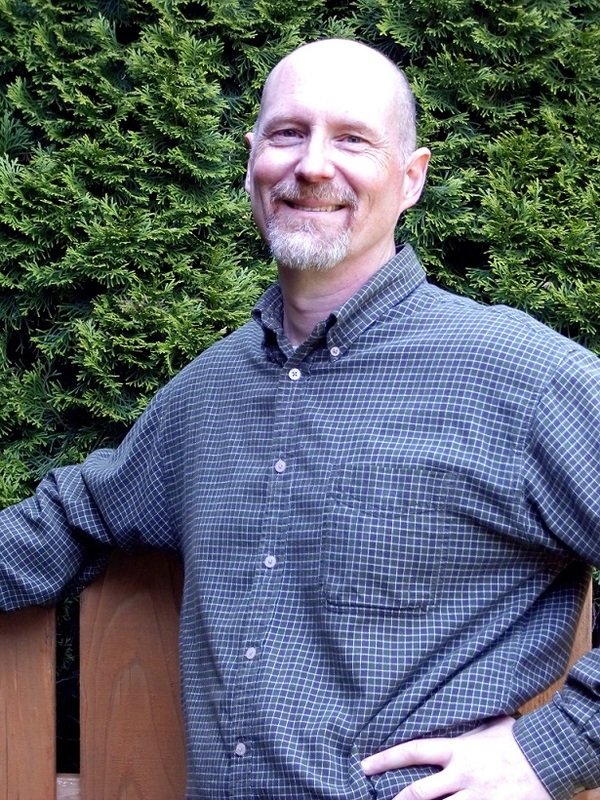 Check out Steve’s mighty blog, The Howling Tower. I’ve enjoyed reading these! Might want to check the wording of question three, although it seems Steve has answered the correct question! Thanks for catching that goof. I’ve fixed it.